Satiate your appetite with a signature dish at ENVY The Steakhouse. After an action-packed day (and maybe night) out and about on the famous Strip, you'll be thankful for the chilled-out boutique vibe of our sophisticated Las Vegas hotel. We offer an oasis of calm in the midst of all that Vegas excitement. But we're not above having a bit of fun ourselves, either. Enjoy a cocktail or three in the bar or one the mouthwatering dishes at our ENVY Steakhouse before — or even after — heading off into the Nevada night. And be sure to check in with our resident Navigator Adrienne, who has the hottest Vegas tips for both first-timers and old hands. Experience the thrill of skydiving on the Las Vegas Strip at this indoor skydiving facility, the first to launch in the United States. Who says you need to jump out of a plane to skydive? The Vegas Indoor Skydiving offers a one-hour program that will have you flying in no time, without having to board a plane. 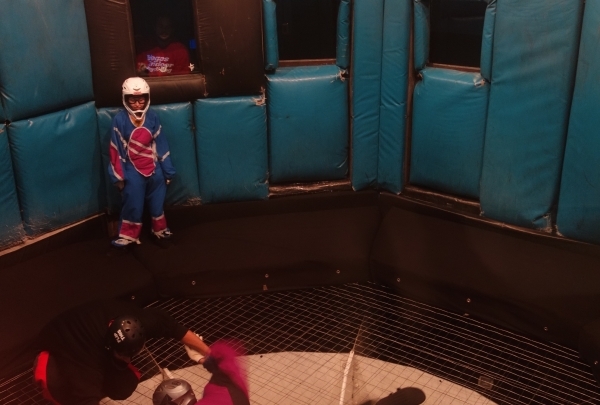 Revel in the ultimate rush as you soar off the trampoline floor in a vertical wind tunnel, where high-velocity air propels you upwards and simulates a real skydiving adventure. The padded walls and specialized flight suit ensure that you're entirely safe, making this a great option for all ages; there is only a modest height-weight minimum to be followed. Training classes begin every half hour, and the total process from training to flight is 60 minutes. It's a good idea to reserve a slot in advance as this is a popular attraction. This outdoor retail plaza promises a fun day out for the entire family; kids will love the Children’s Park and Cactus Coaster. This open-plan mall beautifully blends Spanish architectural elements with modern design to create a relaxing village-like atmosphere to enjoy a day of recreation and relaxation. The upscale center hosts world-class dining, shopping, and entertainment, anchoring luxury and high street brands like Armani Exchange, Anne Taylor, Aldo, Fossil, M.A.C., H&M, and Sephora. Kids can romp through the park with its interactive play area, maze, tree house, and pop-jet fountain. Catch the latest releases at the 18-screen AMC Theater, or improve your wardrobe with trendy outfits from one of the many fashionable boutiques. There are also excellent dining alternatives from chic cocktail lounges to family-friendly restaurants, making Town Square a vibrant social hub, day or night. Las Vegas' favorite hot dog stand. 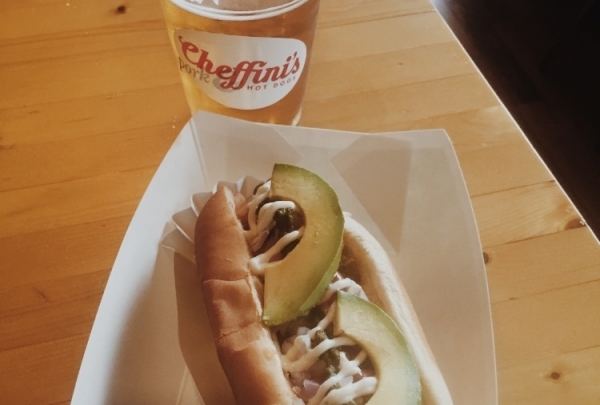 Cheffinis is a local favorite for amazing hot dogs. Located inside of the Container Park this is a must try. Make sure to taste the pineapple ketchup. 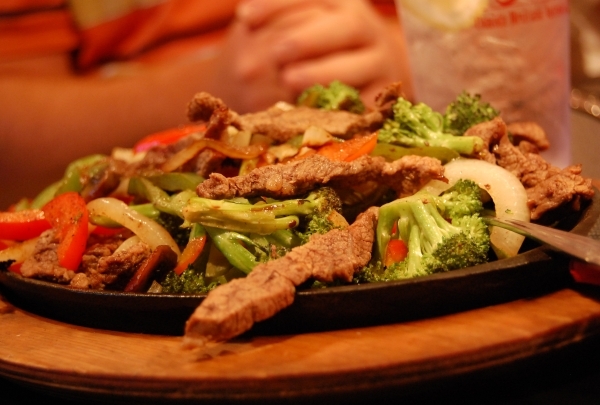 Get out of the summer heat and come hang out at Carson's Kitchen. Everything here is made with love and portioned to perfection. Embark on a culinary journey through Europe from the Balkan mountains to the coast of Spain at this Las Vegas restaurant. Chef Nina Manchev's Bulgarian heritage shines through in dishes like the mixed grill served with bean relish and liuteniza and the Thracian clay pot with tomato, feta, charcuterie and eggs. 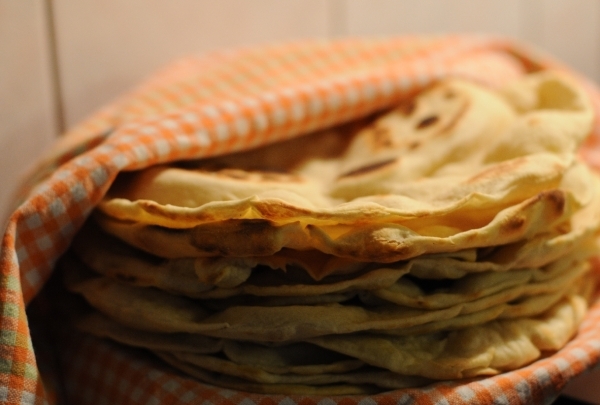 Besides dishes from her family's home country, there are also Georgian specialties like adjarski khachapurri, Spanish gambas al ajillo and Russian borscht to savor here. 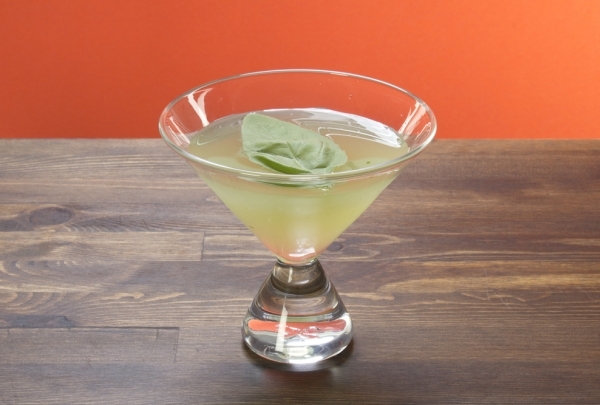 Pair small plates with creative cocktails like the Gypsytini or opt for a robust Spanish wine to complement the heartier stews. The decor is eclectic, with the art-filled space featuring cozy nooks and corners, strings of fairy lights and painted mismatched crockery for that at-home feel. Located at the Emergency Arts gallery, this easygoing coffee shop is a great spot to unwind over a cup of coffee. If you're looking for a relaxed spot to escape the chaos of Fremont Street, pop into The Beat Coffeehouse. With a great selection of locally-roasted coffee blends, fresh juices, and smoothies, it's a great place to kick start your morning or wind down with a glass of wine, a craft cocktail, or a pint of beer in the evening. Local bands often play here on the weekend, and events hosted here include everything from comedy open mic nights to Wednesday paint nights. The Las Vegas Zine Library is housed here, and there is an excellent vinyl collection to play or purchase here as well. This eclectic venue is frequented by a creative set and offers a window into another side of this vibrant city. 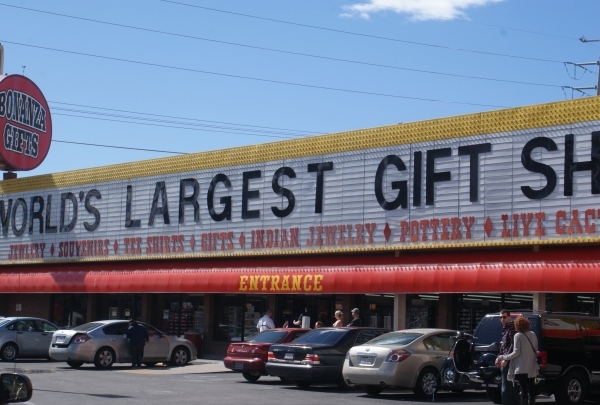 From classy to kitschy, "the world's largest gift shop" has you covered when hunting for gifts and souvenirs on Las Vegas Boulevard. A Vegas landmark, Bonanza was built in 1980 in one of the first shopping centers on Las Vegas Boulevard. The 40,000-square-foot (3716-square-meter) store is amply stocked with every kind of souvenir or gift imaginable. The retro vibe is only amplified by shelves stacked with Rat Pack photographs, dealer's visors and shirts emblazoned with the Fabulous Las Vegas sign. Authentic Native American jewelry and handicrafts can be found here too. From beautiful to downright bizarre, the collection here is a must-see for visitors wanting to catch a glimpse of old-school Vegas nostalgia and larger-than-life spirit. Get a unique perspective of the city. 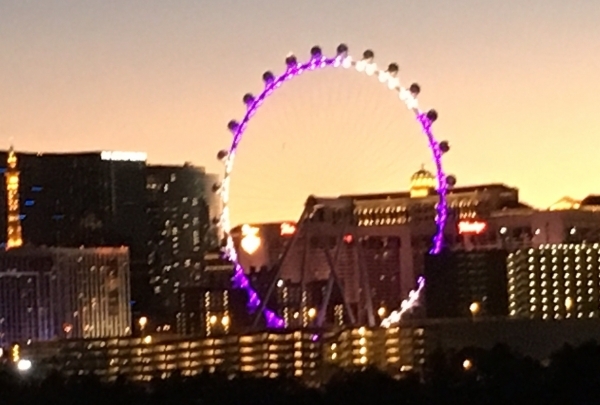 Located at THE LINQ, The High Roller offers an adult version of a ferris wheel. Enjoy a beverage and take in the sights of the city. This is a must do while visiting Sin City. Explore the premium shopping available at Caesars. 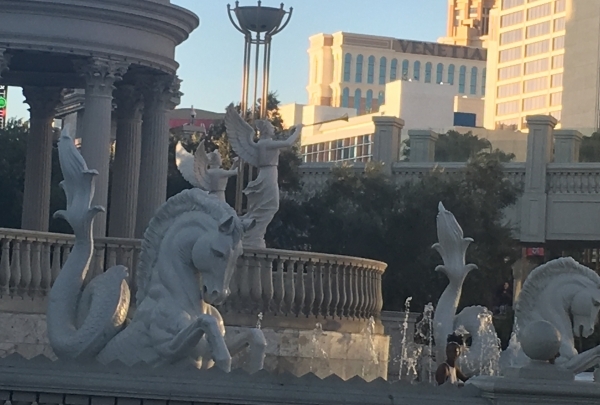 The Forum Shops are a beautiful shopping complex connected to Caesars Palace. Flanked by Romanesque statues, visitors to the shops are sure to have a world-class experience when they stop by the shops. Fashionistas can explore hundreds of shops selling high fashion items. 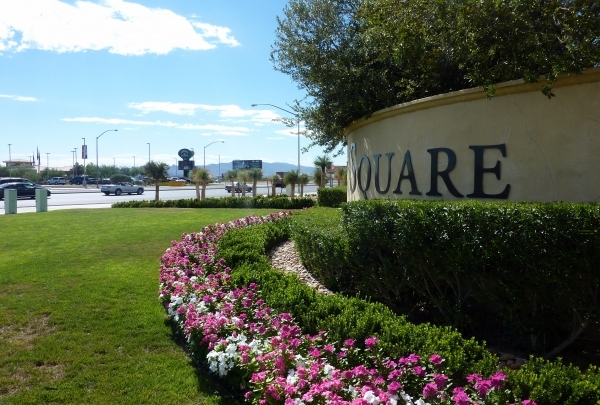 Be sure to explore this mall, which is the highest grossing in the nation, while out enjoying the Strip. Inspired cocktails and great live music are what keep this bar rocking till late into the night; the Queen's Revenge cocktail is a hit. Velveteen Rabbit brings a touch of whimsy and creativity to Vegas's vibrant Arts District. The dim-lit interiors are designed with flair, drawing from a blend of literary and Victorian era references with its faux-antique furniture and funky wallpaper. Sisters Pamela and Christina Dylag are inspired by world cultures and bring this same passion for the new and exciting to their trendy bar. 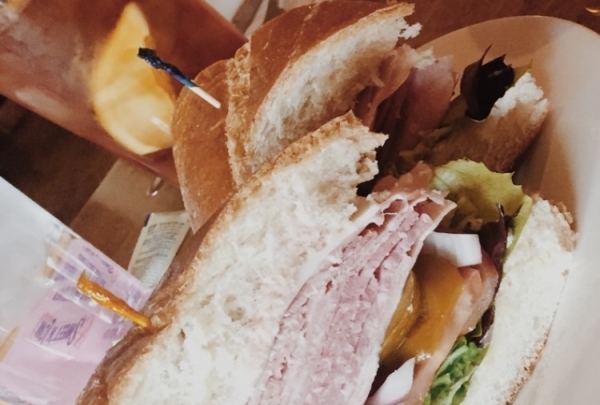 From hand-crafted classics to imaginative concoctions and craft beer, they have the spectrum covered. Cocktails like the Bronze Bell (rye, aperol, lemon, demerara maple syrup, and cherry bitters) and the Shroomin' (butter-washed brandy, vermouth, thyme, shiitake tincture, and lemon oil) showcase house-made syrups and infusions. This passion for the new extends to in-house entertainment, with local bands making this a favorite venue. This is the place to be in downtown Vegas on a Friday night. Mosey on down to this stylish downtown restaurant for some of the best breakfast and lunch plates around; try their truffled egg sandwich. Chef-owner Natalie Young infuses a breath of fresh air into tried and tested comfort food classics like the corned beef hash - hand-chopped and served with poached egg and fresh sour dough toast - and their take on classic biscuits and gravy recreated as a dessert with cinnamon and a strawberry compote. The restaurant strikes the perfect balance between cozy yet chic decor, upbeat ambiance and a creative menu that manages to capture the nostalgia of traditional dishes recreated for a contemporary palate. Local, sustainable and organic sourcing is at the heart of the experience here, and it shows in every morsel. Team up your meal with organic juices and fresh-brewed artisan tea or coffee. Share upscale Mexican eats like rock shrimp tacos and skirt steak skewers over signature margaritas at this stylish downtown restaurant. Mundo celebrates Mexican heritage by blending old world decor with quintessential Vegas glamour. The restaurant's stylish interiors welcome an eclectic mix of trendy Las Vegas locals, snappily-dressed businessmen, and couples. 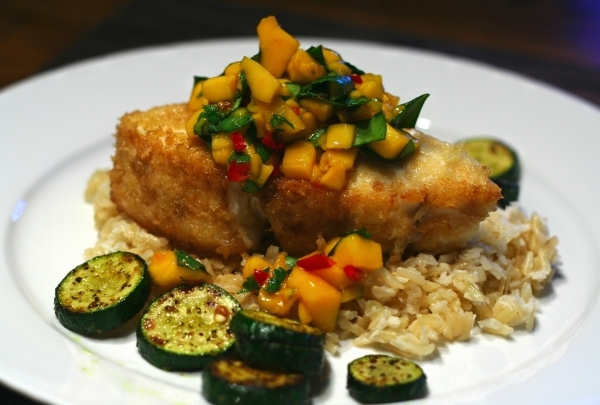 The dishes are authentic Latin cuisine with a gourmet twist, like the prime filet mignon with green tomatillo and chile sauce or the seared snapper with charred tomato, capers and rock shrimp salsa. An exceptional beverage menu rounds off the menu. 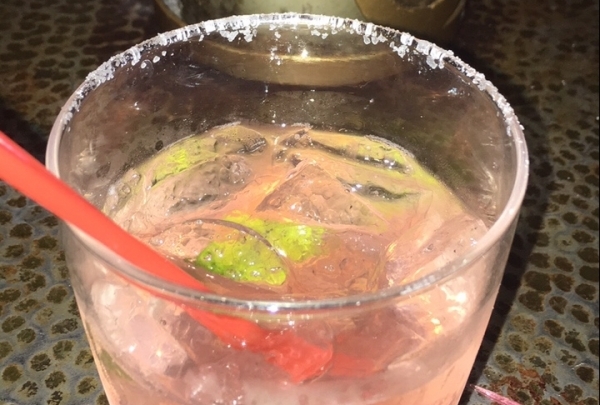 The Sassy Senorita Margarita (prickly pear and 100 percent blue agave tequila) is especially excellent. Located across from the Smith Center, this is an ideal spot for a pre-show dinner. Dine on creative dishes that blend New Mexican and Jamaican culinary heritages at this trendy restaurant; try the green chile cheeseburger. DW Bistro is decorated in cheerful white and orange with a few rustic accents like artfully-scuffed cabinets and hanging cane lamps that only add to its charm. Best sellers on the menu include the New Mexican style slow-cooked pork with over-easy eggs and the chargrilled pork chop with apple-ginger chutney. 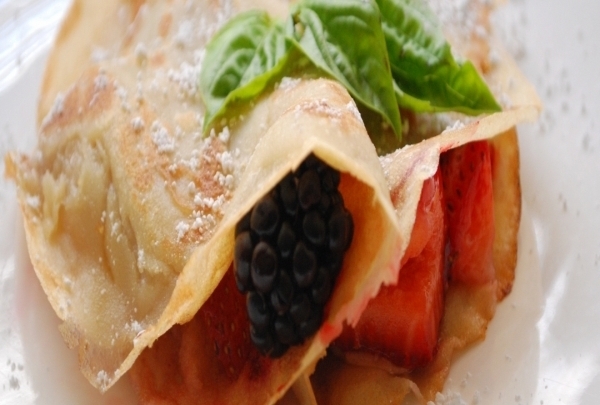 Sunday brunch is a popular event and booking a table is advised. 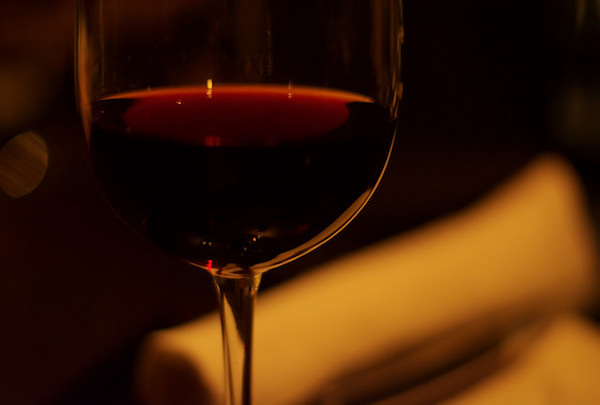 Wines are served by glass and bottle and craft cocktails made with house-infused liquors round off the menu. Head out to the patio for a memorable gourmet dining experience under the stars. The Sunday Roast Dinner, complete with Yorkshire Pudding and draft beer, leaves you feeling like you've found a bit of Britain in Vegas. Anglophiles will love this authentic pub with a nautical-themed decor and traditional menu. Dark wood paneling and a vintage bar with spinning bar stools only adds to the vibe. With over 30 international beers and ciders on tap, there is much more available here than a pint of the ubiquitous Guinness. The summer patio is a popular venue in pleasant weather. From trivia nights to karaoke and sporting events, the entertainment lineup is spot on. With classic pub fare, from the perennially-popular fish and chips to steak and kidney pie, this restaurant has plenty of British comfort favorites to wash down with a pint. This 24-hour pub is a great place to unwind any time of day or night and is a real Vegas institution. This huge venue is a must visit for race fans and offers experiences like daily track tours, NASCAR action, and Ferrari driving experiences. More than just a sports complex, the Las Vegas Motor Speedway hosts a variety of events throughout the year. 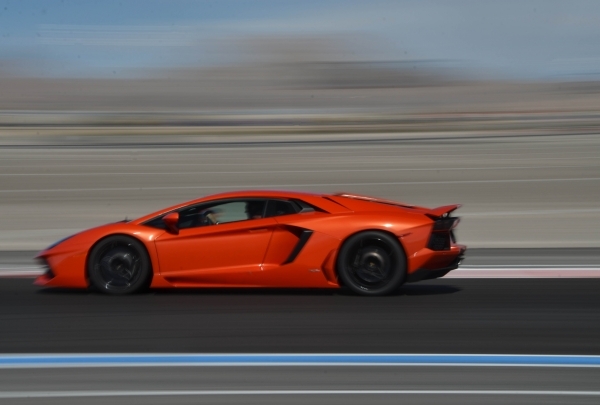 Sports enthusiasts can sign up for a variety of unique experiences, including driving a race car via one of the four driving schools (Dream Racing, Exotics Racing, Richard Petty Driving Experience, and Pure Speed) that are based here. Purchase souvenirs of your visit in the gift shop on your way out. A constant hub of activity, there is always something occurring here, from NASCAR racing events, the Electric Daisy Carnival, and NHRA racing. Be sure to get there early on major race days for tailgating and a host of pre-race events. The paintball zombie shooting event is a hit at this supernatural-themed shop and is hosted on Friday and Saturday nights. 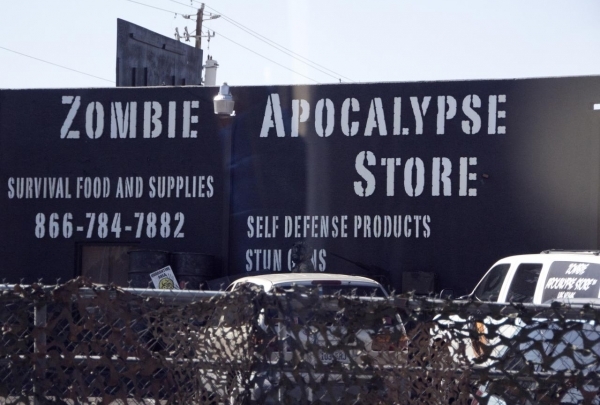 Survival is the name of the game at this zombie-themed store. While the owners may not actually believe in the flesh-eating undead, they definitely believe in being prepared for disasters of epic proportions from hurricanes to earthquakes. The zombie here is a quirky metaphorical representation of any life-threatening event. From freeze-dried bags of food to tasers and even swords, they have everything you may need for an apocalyptic emergency covered. The shop also carries an assortment of original merchandise from printed t-shirts, novelties, and collectibles commissioned from local artists. 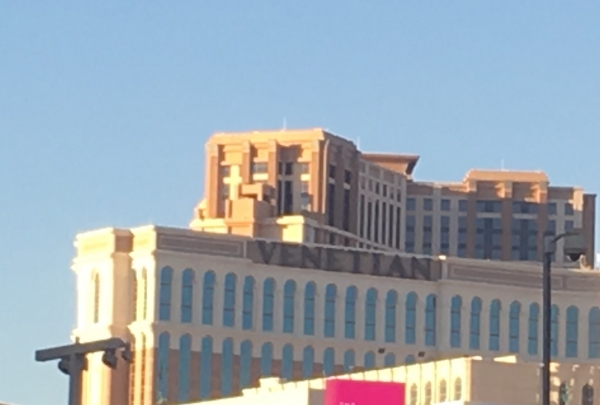 With interactive events, one-of-a-kind products, and excellent customer service, the store is a top-pick for a unique Vegas shopping experience. 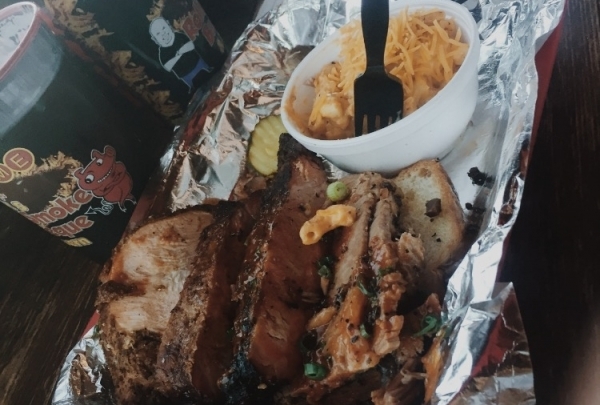 Owned by the same people behind Las Vegas' famous Silver & Gold Pawn Shop, Rollin Smoke BBQ has become a local favorite. This place is worth the wait, as it sometimes gets very busy at this location. Try the hot links, which have the perfect amount of spice, and their very unique smoked mac 'n' cheese - it's delicious! Colorful animal themes and great music make The Park a fun destination. The Park lives up to its name with its loud pulsating music and colorful animal themes. They make a mean drink as well. Try The Unicorn. Florida Cafe is located inside the Hotel Shalimar. 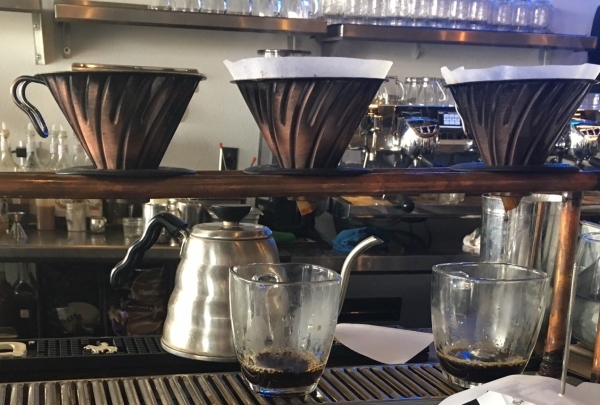 This cafe serves authentic Cuban coffee, which will add a huge boost to your day. Also try their amazing Cuban sandwiches. All shops and restaurants here have been built out of shipping containers. This is a great place for kids and adults. Container Park has something for everyone. Specialty shops, bar restaurants and fun activities for kids make Container Park a must visit. 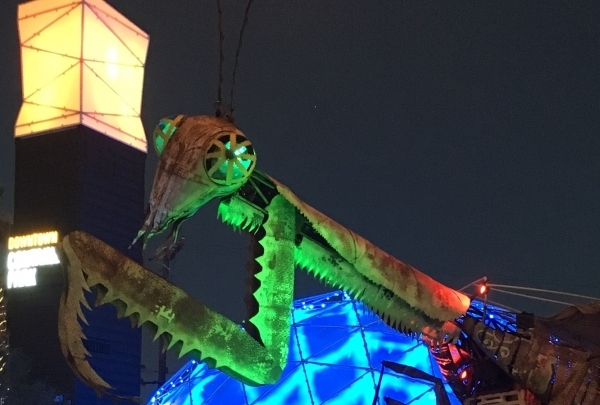 Make sure to look out for the giant praying mantis while you're there - he dances and shoots fire! Beautiful respite in the desert. There is water in Las Vegas and it is not a mirage. 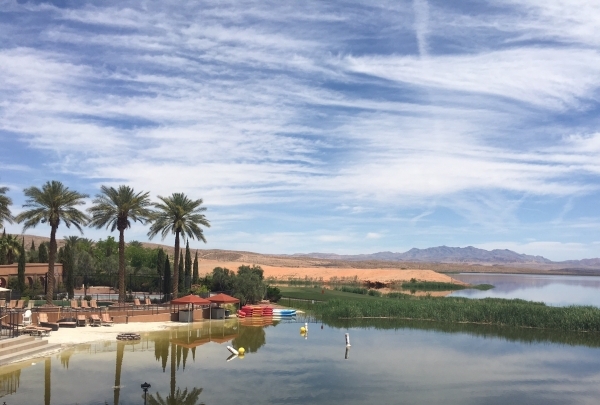 Lake Las Vegas is a short 30 minute drive from Las Vegas. Seven resort properties surround the water, where you can dine and shop while enjoying the scenery. A perfect way to enjoy the desert. 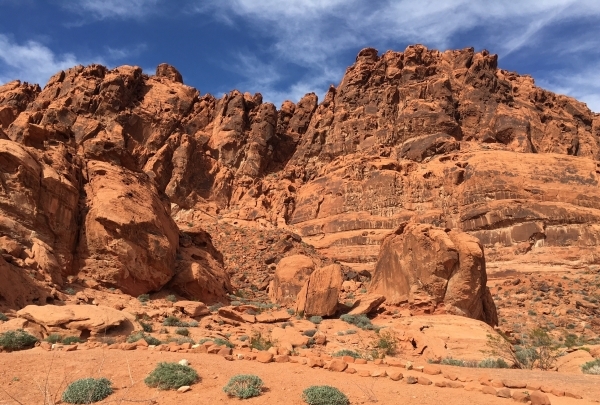 Valley of Fire State Park is a wonderful place to visit and spend time outdoors. Enjoy the visitor center and learn about the valley and its history or take the kids a go for a hike. Amusement park with a twist. Not everyone knows that there is actually an amusement park here in the sky. 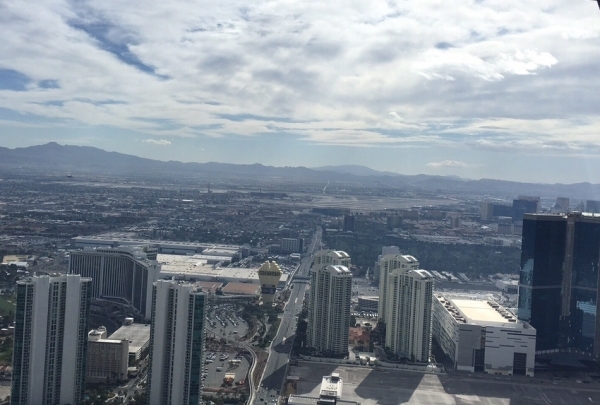 At the top of The Stratosphere Hotel and Casino there are exciting thrill rides to check out. Be sure to ride The Big Shot, Sky Jump, and Insanity, which are all terrifyingly terrific! Check out this mall packed with high-fashion offerings. 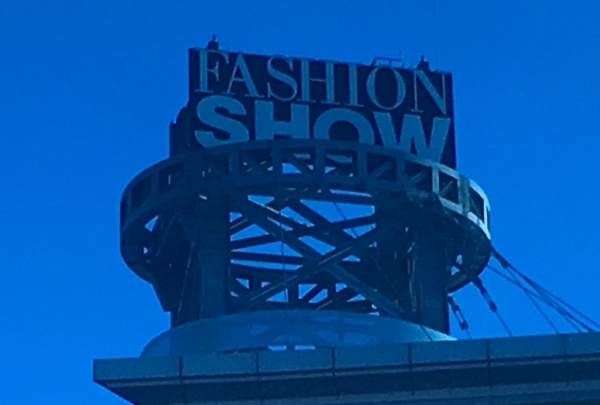 If you are wanting to shop in Las Vegas, then look no further than Fashion Show Mall. Fashionistas will find over two hundred stores boasting quality clothing, accessories, and shoes. Browse the beautiful displays, grab a bite in the glitzy food court, and keep an eye out for celebrities picking up a new outfit. Check out the world class shopping located within The Venetian. Located within The Venetian Hotel and Casino are the elegant Grand Canal Shops. Fashionistas will find world class shopping located right next to the famous Venetian Canals that run through the shopping complex. Like in the Italian city of Venice, visitors can go for a romantic gondola ride. If sitting in a boat is not your style, there are hundreds of shops and restaurants to explore. 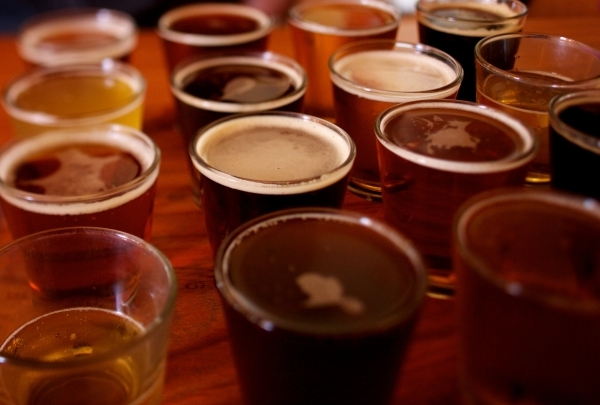 Stop by this local favorite for draught wine and beer. BIN 702 is housed in a shipping container, making it both an interesting place to spend a bit of time and a great place for wine and beer lovers to enjoy a drink. The bar offers a variety of both wine and beer on draught, as well as a selection of canned beers. Also on offer are smalls bites and sandwiches. This unique bar specializes in craft cocktails made to perfection. This bar is a must-visit while in Container Park. 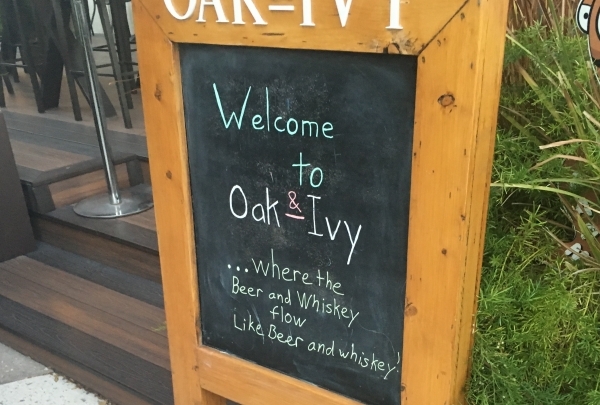 Oak N Ivy is a wonderful respite from the Las Vegas summer heat. 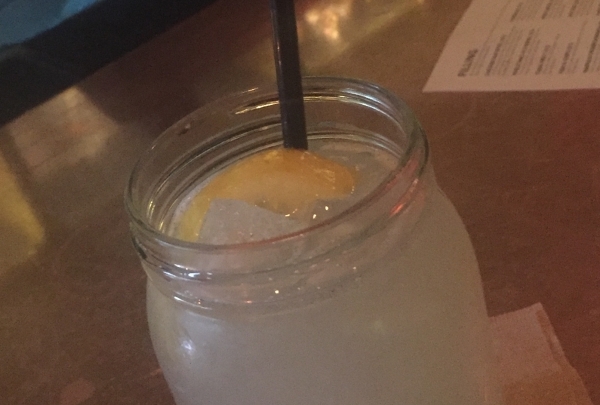 The bartenders are very friendly and will put a lot of love into each and every drink. Patrons can browse the extensive menu and choose from barrel aged cocktails, craft libations, and whiskey flights. 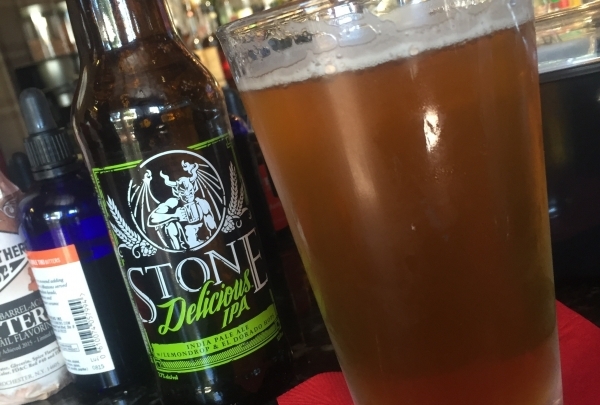 Located inside El Cortez Hotel and Casino, Siegel's Lounge is a hidden gem. This hidden gem and hopping spot boasts old-school Vegas decor, generous bartenders and a vibe that makes it still feel like Bugsey owns the joint. Ask about the Margarita of the month. This unique bar is a salon by day and a nightclub by night. Come join Beauty Bar for nickel beer night. This is a popular nightspot in the downtown area and it is no wonder why. 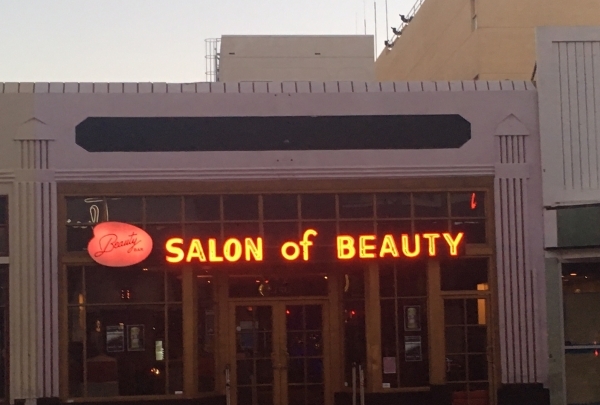 Patrons can get their hair done at the salon during the day, and show off their new 'do' and dance moves when the salon turns into a nightclub in the evening. 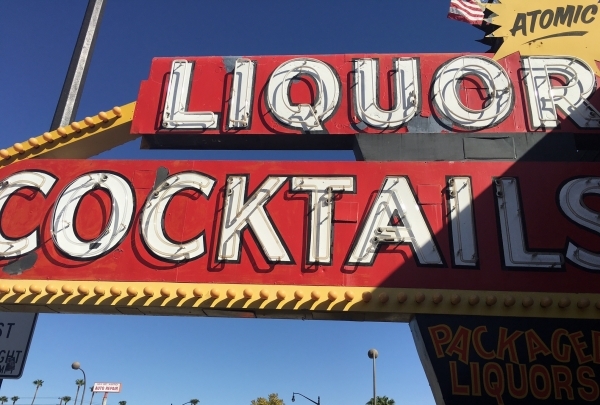 Visit the oldest free standing bar in Las Vegas with its beautiful outdoor patio area. Atomic Liquor has been around forever and has a speakeasy vibe to it that keeps people coming back for more. It's the oldest free standing bar in Las Vegas. Come try their beer and cocktails and sit in their patio area. Ethel M is a local chocolate factory with a beautiful holiday cactus garden. 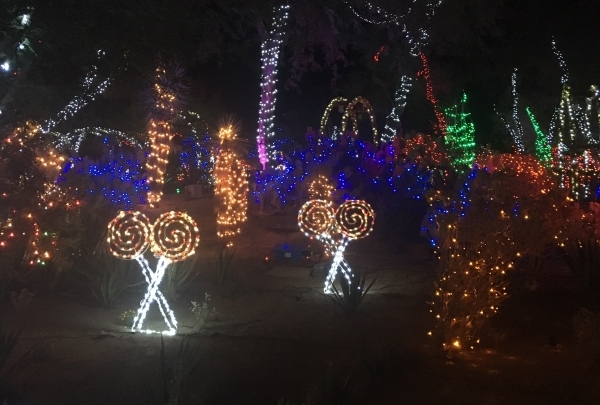 Ethel M not only has delectable chocolates but also is well known for their holiday cactus garden lights. Enjoy a delicious treat while wandering the electrified landscape. Every year is a delight so come see the holiday lights. Famous because of Pawn Stars, this pawn shop located in Pawn Plaza is worth a visit. Featured on "Pawn Stars" this shop has gained quite a famous reputation. 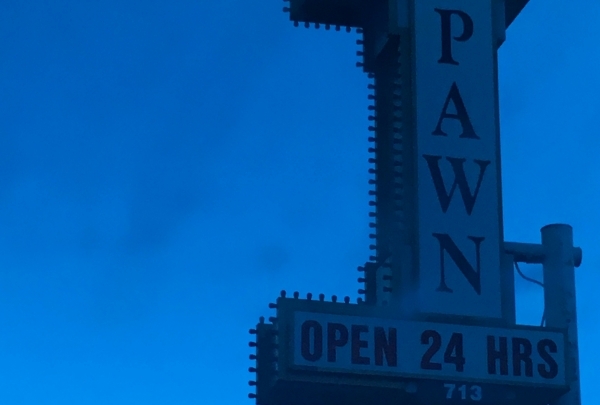 Located in Pawn Plaza, this shop is definitely worth a visit. You never know who you might see or what you might find! Funky, fun and unique all describe this gem of a coffee shop! This fun and upbeat coffee shop has something for everyone! 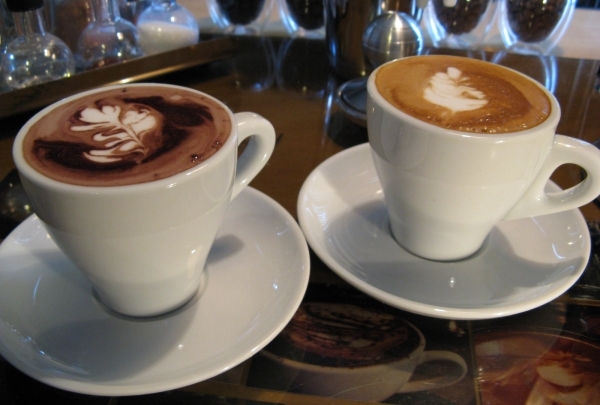 Getting to enjoy the handcrafted coffees and pastries are worth the wait at this popular spot. Spend an afternoon at this beautiful boating marina and recreational desert oasis. Boating, sun and nice cold water all make this a great getaway. 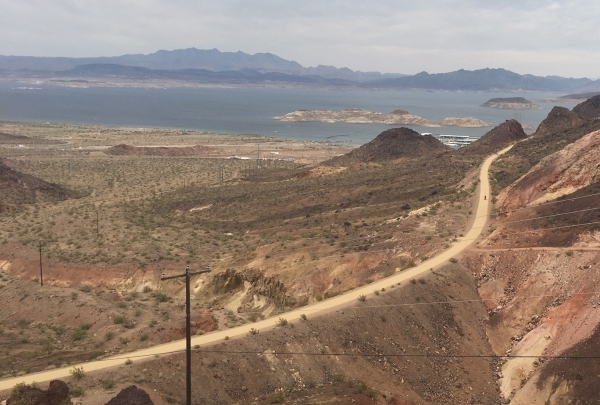 This gem is only a short 40 minute drive from downtown Las Vegas. Boating, picnic, sunbathing, hiking and relaxing? There is something here for everyone! And...Yes there is water in the desert. 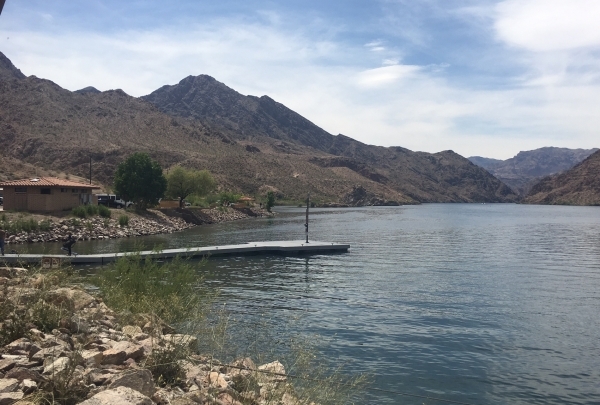 Lake Mead recreational area is a beautiful place to get away and enjoy our Nevada scenery. Take in epic views of the valley. Come elevate yourself! Hike high above the valley and check out the views. 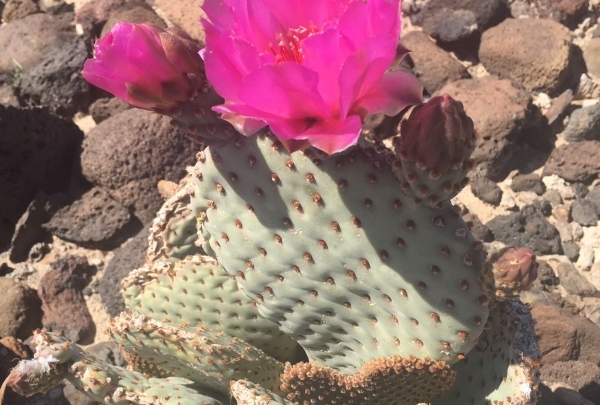 Enjoy the outdoors and view beautiful flowering cacti and other desert flora and fauna.